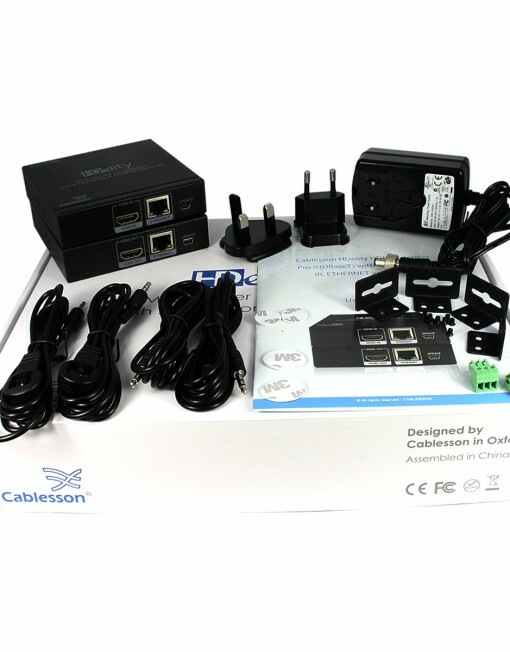 SKU: 105266. 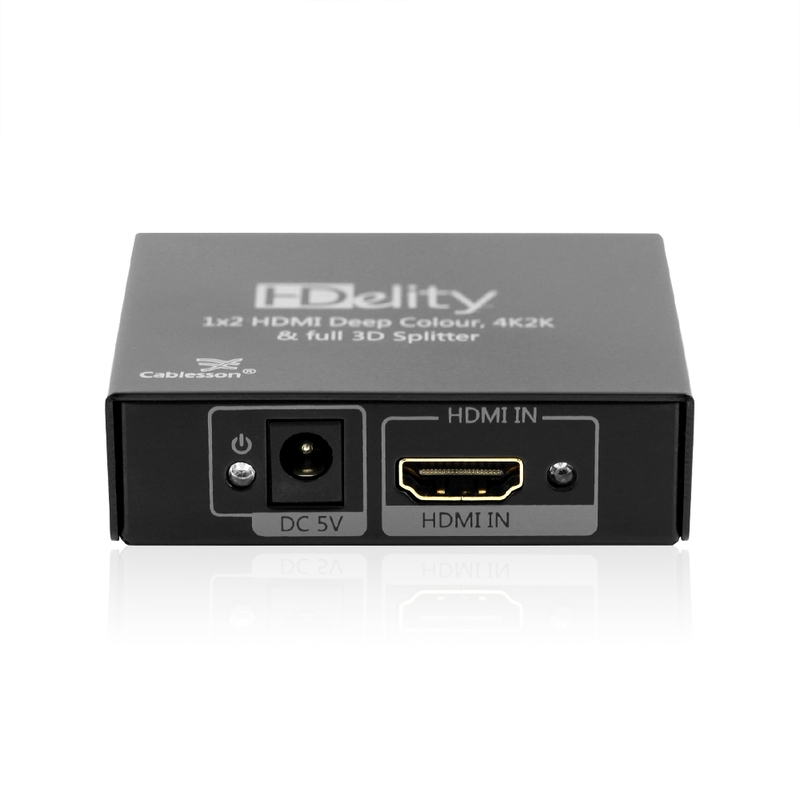 Categories: 4K, HDBaseT. 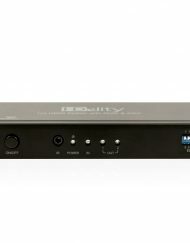 Dolby Digital, DTS, Dolby Tru HD, DTS Master Audio pass thru. 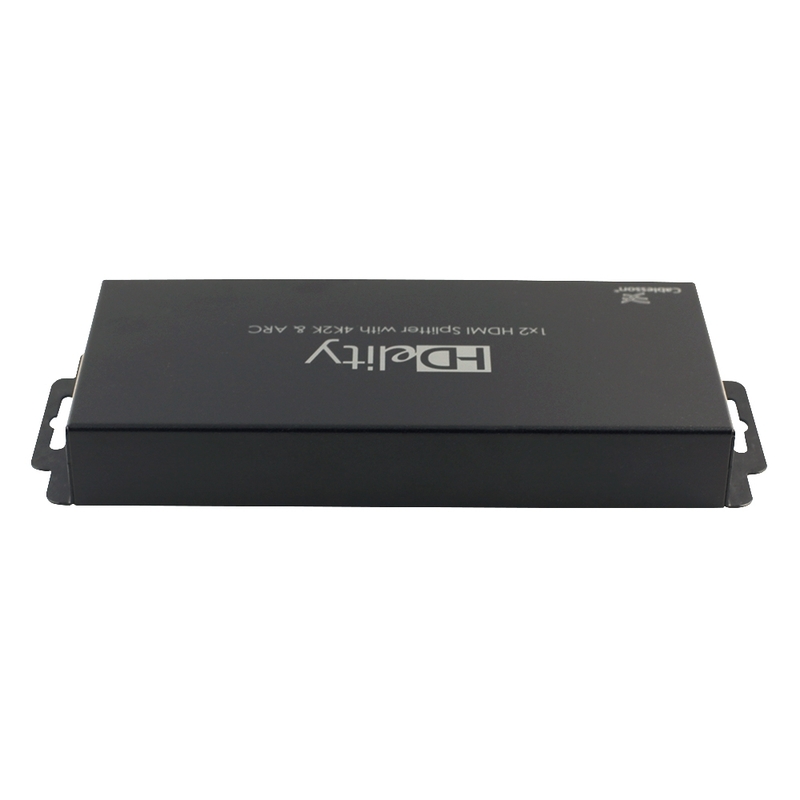 Wideband IR 20-60 KHz circuitry for maximum IR remote compatibility. 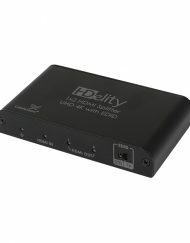 Auto Power Save mode when display turned OFF for optimal power conservation. 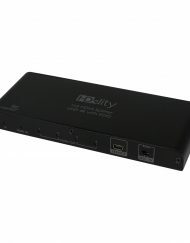 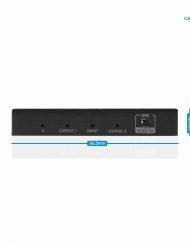 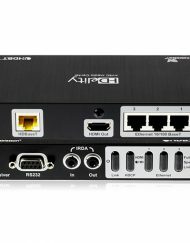 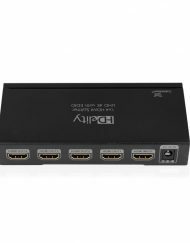 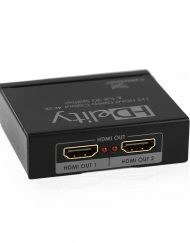 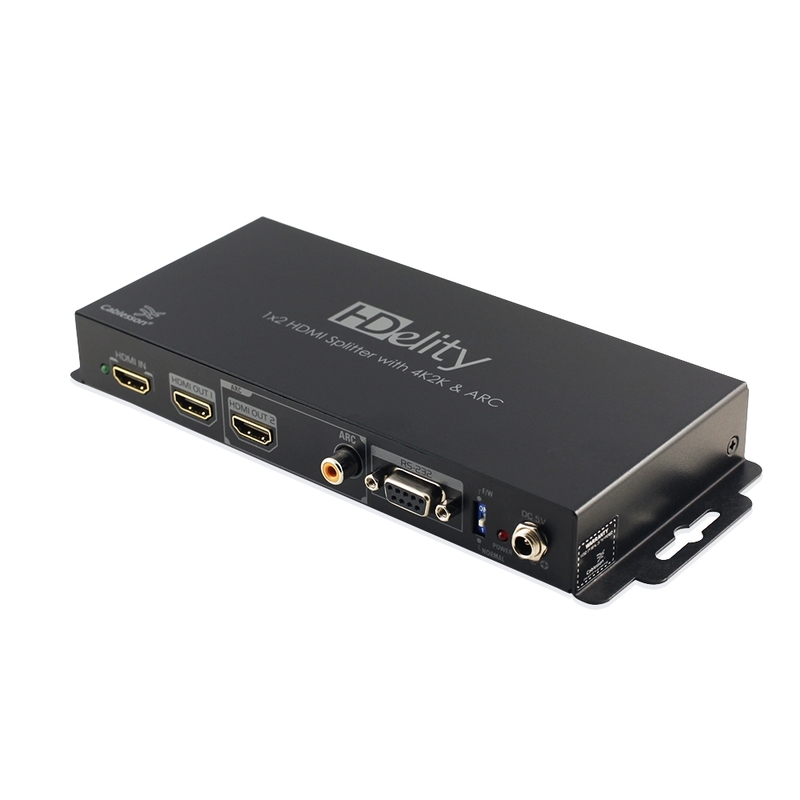 The product extends HDMI, IR and RS232 over a single CAT cable up to 120m and includes PoH (Power over HDBaseT) technology to power the Zone receiver hidden behind your TV or Display device. 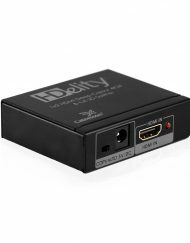 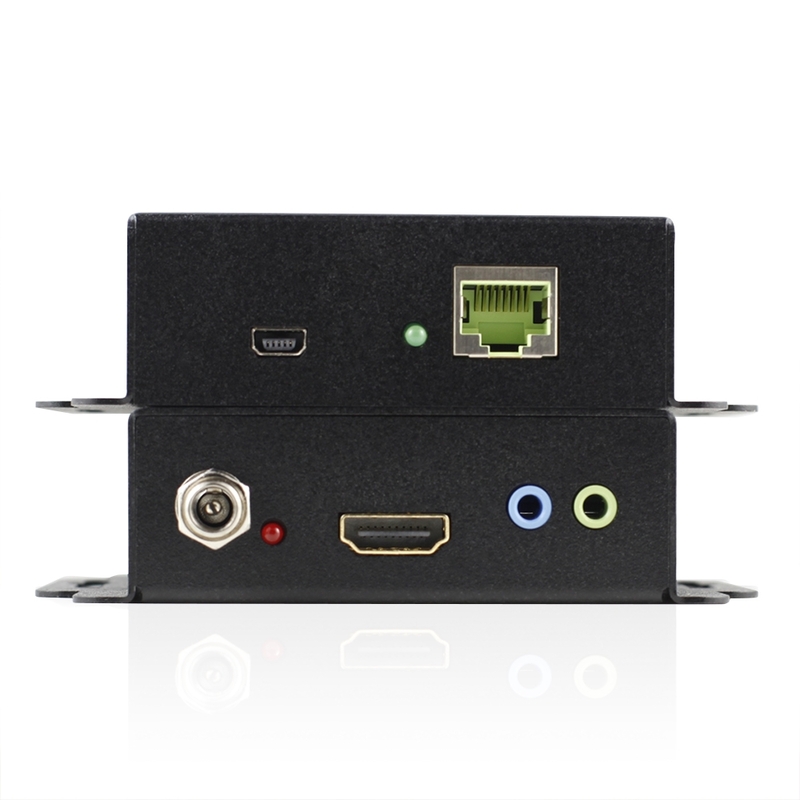 Extend your HDMI source to a remote zone plus send or receive IR to the remote Zone for control of your Source device or Display device. 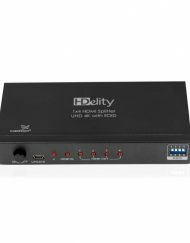 Supports FullHD 1080p video, all current consumer 3D formats plus the New Ultra HD ‘4K’ video format with no loss of signal quality. 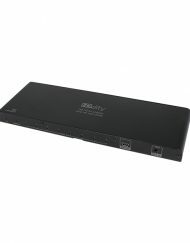 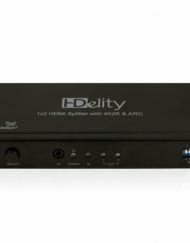 Supports Dolby TrueHD and DTS-HD Master Audio uncompressed HD audio formats. 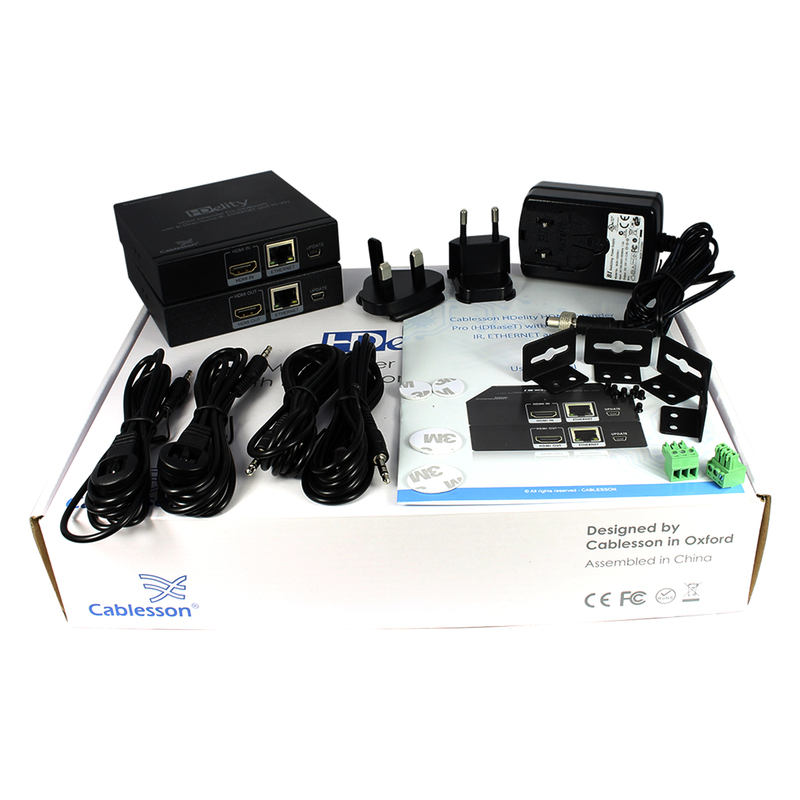 Bi-directional RS232 enables extension of your control system to remote zones without additional cabling. 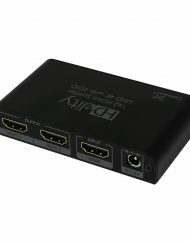 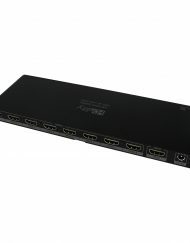 Supports HDMI CEC between your connected Source and Display gear. 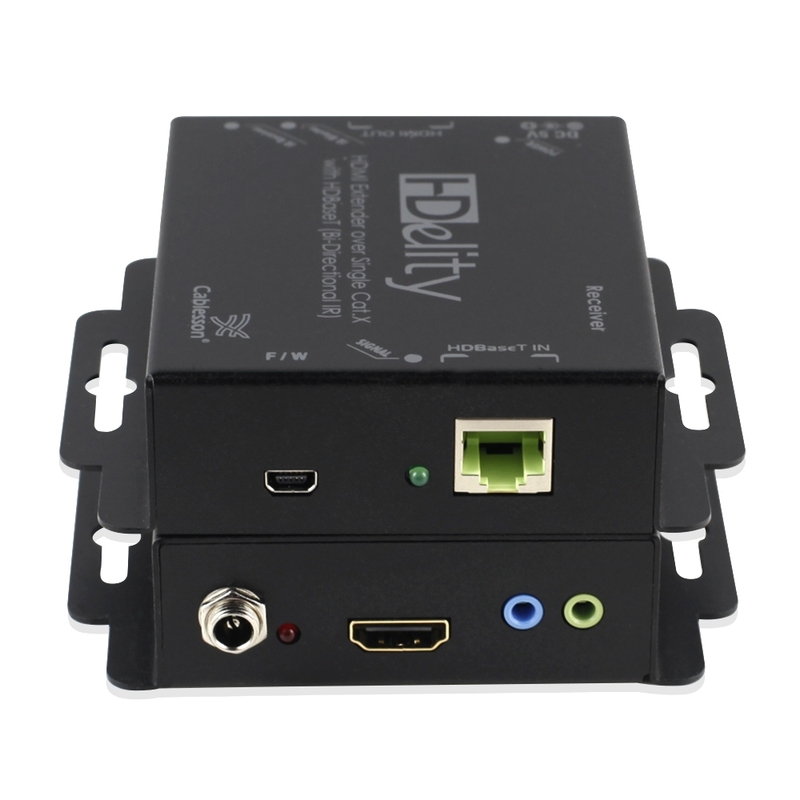 Single cable install – deliver HDMI, IR and RS232 over a single CAT5 or CAT6 cable. 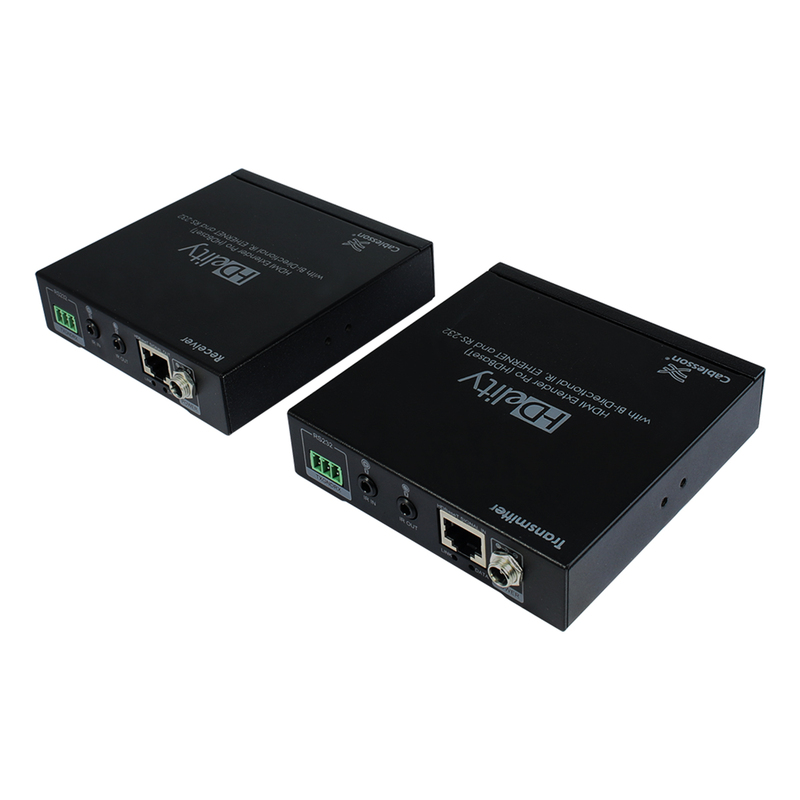 Twisted pair compatibility – works with CAT5 and CAT6 cable. 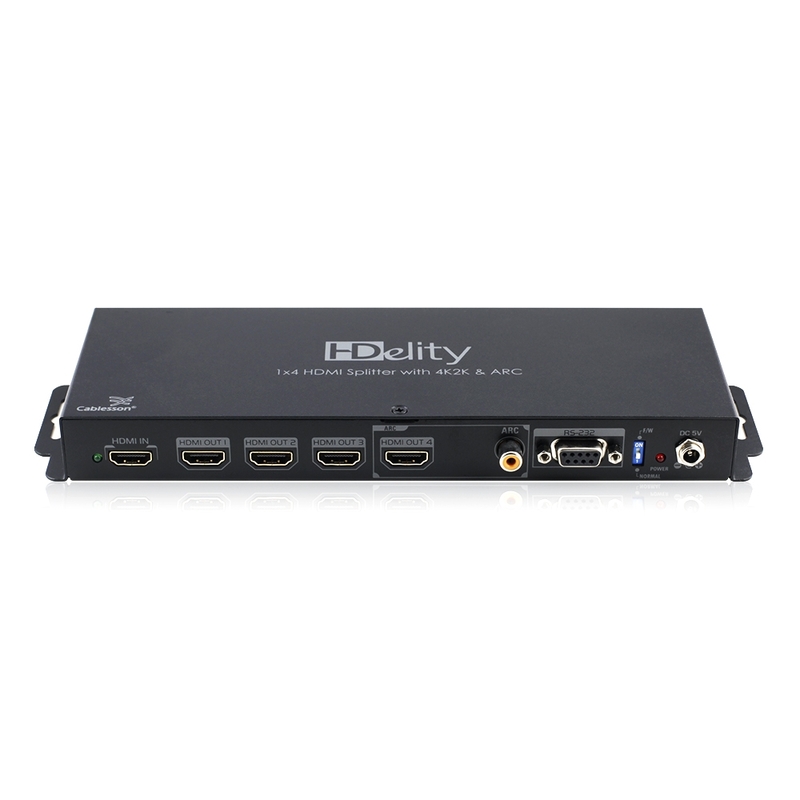 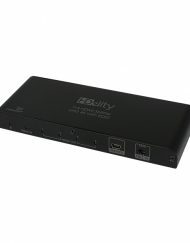 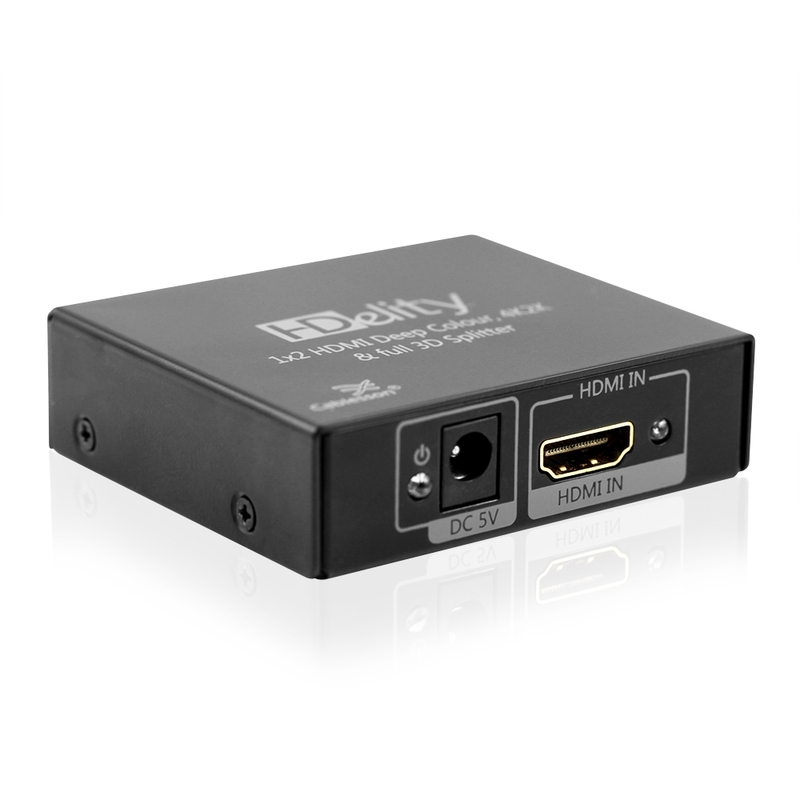 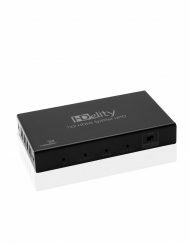 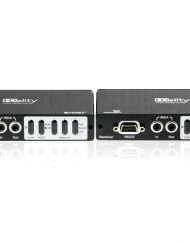 Long run stability – delivers HDMI out to 120m without the problems normally encountered with other HDMI Extender options. 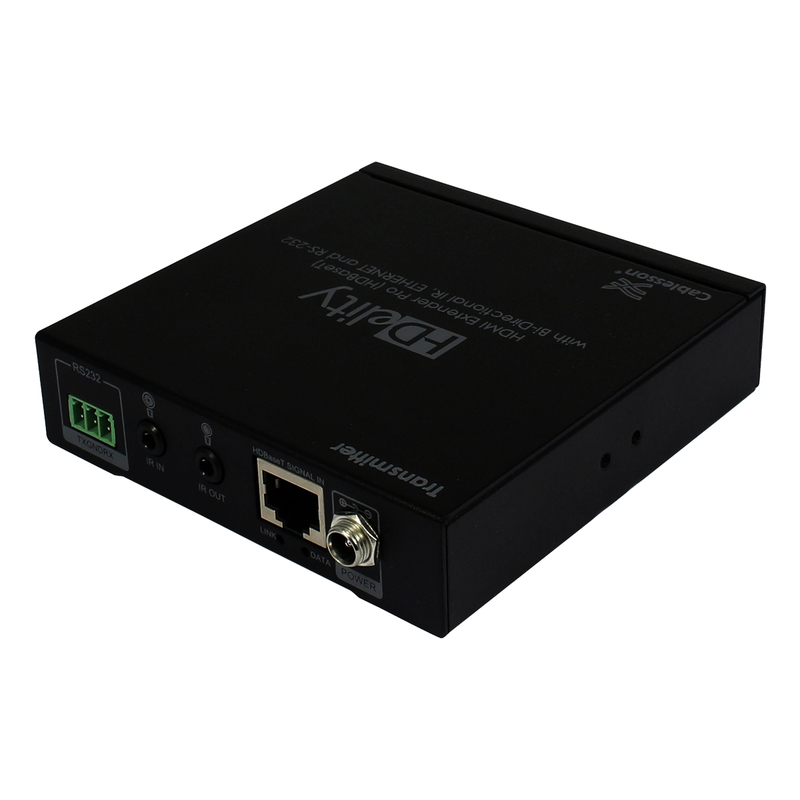 RS232 integration – extend the reach of your Control Network. 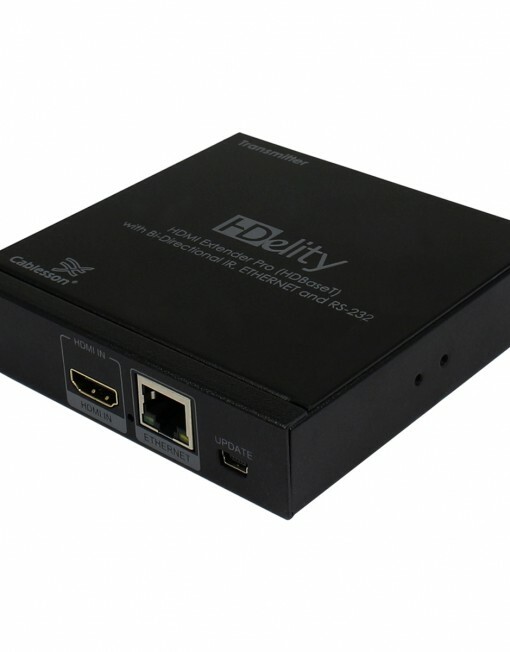 IR integration – send or receive IR to or from the remote Zone. Screw down lugs – the Tx and Rx units sport optional lugs to enable secure installation in AV Racks or behind Source and Display equipment.